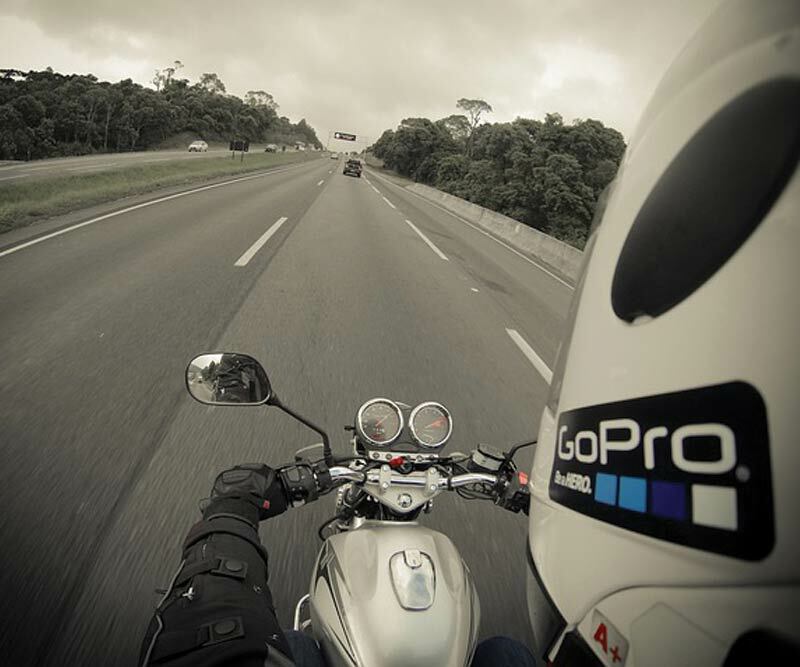 Motorcycle earplugs and monitors can improve your ride! Custom earplugs and In-ear Monitors can reduce rider discomfort, tension and wind noise. Custom earplugs can also improve your ability to hear important environmental sounds (sirens, radar detectors, passenger communication). Wind noise produced when riding a motorcycle can muffle your hearing, cause tinnitus and make you more sensitive to sounds after your ride. Don’t let your motorcycle rides cause disturbing tinnitus (ringing in the ears) or permanent hearing loss. There are earplugs and that work without plugging or stuffing up your ears! Custom Musicians Earplugs can help extend the comfort of your ride without the stress of wind noise. While the inexpensive foam plugs reduce some noise well, they do not reduce it evenly and is much less effective in the low frequencies where wind noise occurs. The foam earplugs also cause too much reduction in the high frequencies which makes communication difficult and hearing important environmental sounds troublesome. Custom Musicians Earplugs were designed originally for musicians at risk for hearing loss who needed protection without distorting sounds. Musicians Earplugs are custom-fitted earplugs. This means an ear impression is required to make the earplug comfortably fit the size and shape of your ear. They are made of a soft silicone material and contains an active filter which reduces wind noise without muffling and distorting other sounds. These are the same earplugs used by many pro football teams to address crowd noise interference. Want to enjoy your music on your ride? In-ear monitors (IEMs) are custom earphones used by audiophiles and motorcyclists to listen to music with good isolation in noisy environments. They are custom-fit, provide a high level of noise reduction and maintain fidelity and comfort. 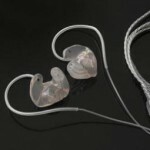 There are many options available, and it is important to select the right in-ear monitor to meet your needs. Below 30 mph, most noise is not wind related and is machine-related. This noise may be reduced by some helmets and/or wearing earplugs. Above 30 mph, wind noise is the dominating source of noise for the rider – and requires the use of earplugs as helmets exacerbate the wind noise. Type of helmet: Full-face helmets are quieter than “skull caps”, half-helmets and three-quarter face helmets. Helmet design and aerodynamics: Venting inside the helmet influences air flow – causing wind noise. External protrusions (ridges, fins) causes more turbulence and therefore more wind noise. The use of custom Musicians Earplugs allows for extended, longer, safer rides without risk to hearing! We can help prevent unnecessary hearing loss from recreational motorcycle rides. 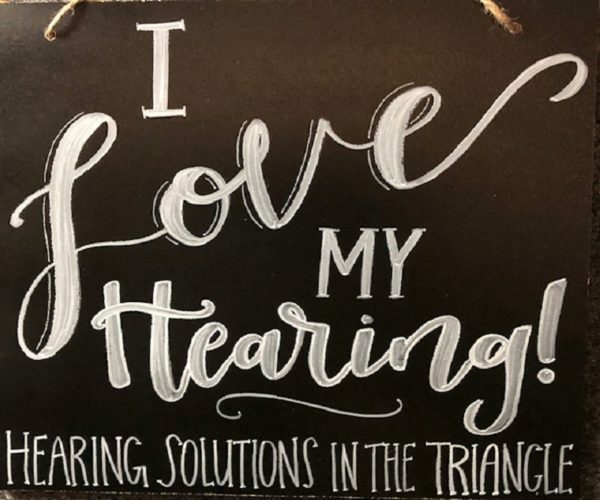 Contact our office at 919-968-7556 or schedule an appointment online today!